Gifts from the Pirates: " Pauly & Seth's BATMAN JOKER'S FUN HOUSE Lego-Style! " 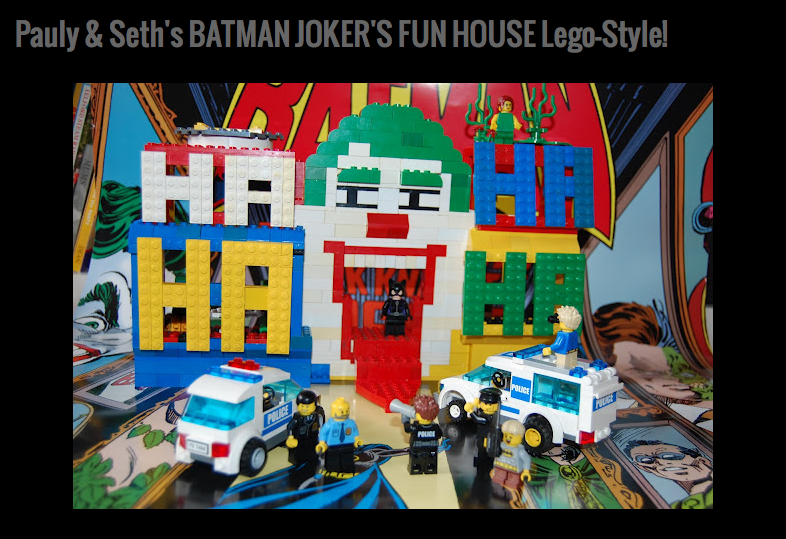 " Pauly & Seth's BATMAN JOKER'S FUN HOUSE Lego-Style! " One of mine and Seth's favourite blog's is the Bat-Blog, its a great source of information and inspiration for all things batman. without it we would never had written our post about Card Craft. This week we were lucky enough to be mentioned on there and it was very exciting for Seth to know that other people are taking an interest in what we do. Since reading this we managed to get hold of the imaginext Funhouse which Seth was writing a post about last night so hopefully that will be published this evening. Thanks Bat-blog for the mention we look forward to sending you a picture of our next Batman creation. This is so cool! 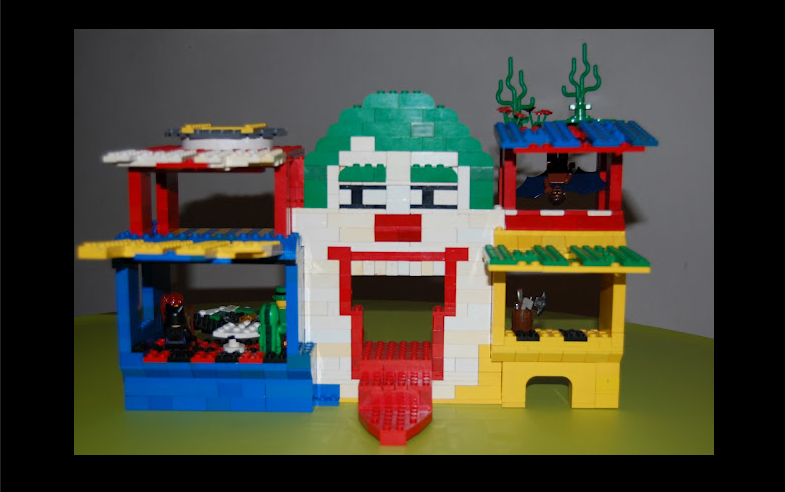 I love your Joker Lego funhouse! How did you make it from a book? Thanks ben, well we looked at a picture of the imaginext funhouse as set really wanted it but we couldnt get it in the uk at the time and then just used our imagination. we prefer to build like that as it makes them more interesting. im really glad you liked it. 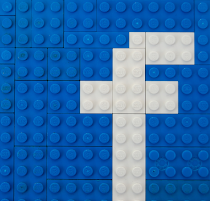 if you would like to see us build something then let us know and maybe we will have a go. hope you enjoying your time off school.